Dan Davies - Kampot Writers Festival 2017 "Courage" Kampot Writers Festival 2017 "Courage"
Dan Davies joins KRWF as an Asialink Artist in Residency at KAMA (Kampot Arts & Music Association). Dan’s has formerly managed the Happy Yess, Darwin’s only dedicated original music venue and is a passionate advocate for the support of grass roots original music. A muli-instrumentalist, Dan was the musical director and one of the creative team behind the show ‘Darwin Vs Matilda’, in which he played the double bass, guitar, button accordion and Indian flute. He is however, probably best known as a performer on the double bass. 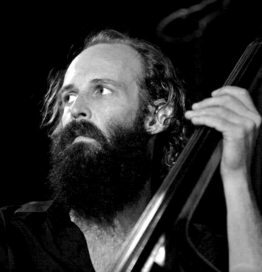 He has toured nationally and internationally as well as regularly performing with acts including The Jigsaw Collective, Mark Hilton and the Two Few, Dave Garnham and the Reasons to Live and the Darwin Symphony Orchestra. 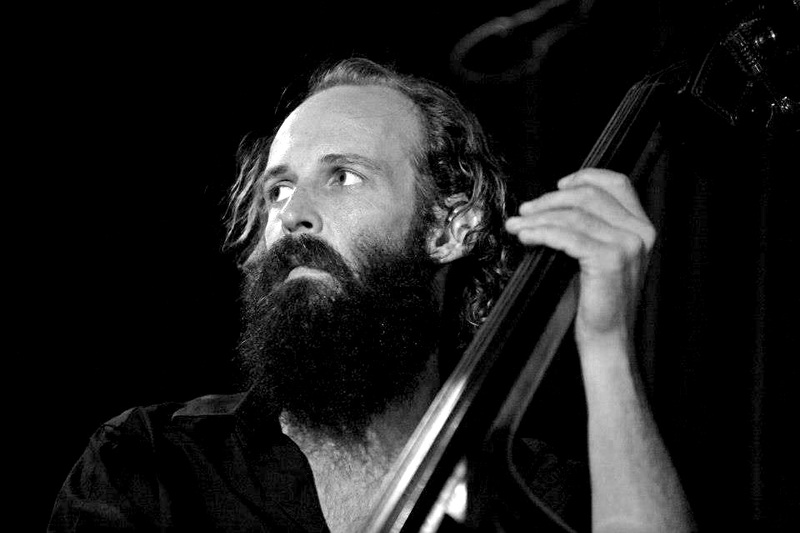 He performs with Neil Murray when he’s in the Top End, has guested on guitar with Yothu Yindi, has played with the Cambodian Space Project, Jess Rebeiro, Warren H Williams, Sylvie Paladino and numerous other acts including cabaret shows and pit orchestras. He has also has worked as a live and studio sound engineer with acts such as the Garrangali Band from Yilpara, Arnhem Land, and Ngarukuruwala from the Tiwi Islands, both of whom have won Indigenous Music Awards from his recordings. Dan holds a Bachelor of Music and a Diploma in Contemporary Music (Technical Production).